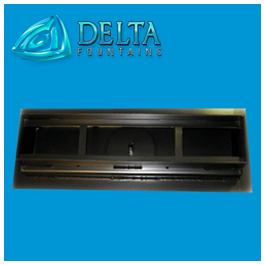 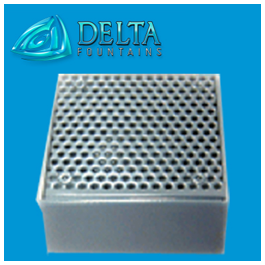 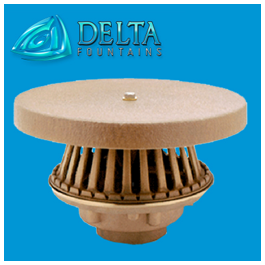 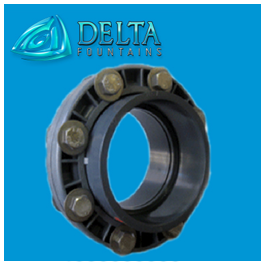 Delta Fountains’ Mated Flanges for Waterstop are made to penetrate concrete slab. 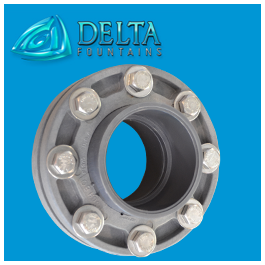 Mated flanges are PVC or stainless steel constructed with steel bolts. 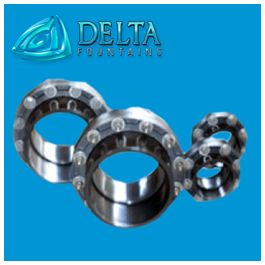 They can be manufactured to any size necessary. 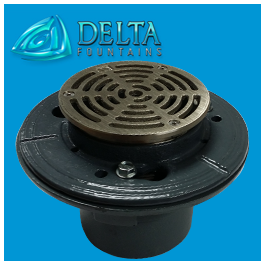 Contact us today for more information about mated flanges.